The Coast Guard Foundation, a nonprofit organization committed to the education and welfare of all Coast Guard members and their families, announced that it will host its 29th Annual Pacific Area Awards Dinner in tribute to the United States Coast Guard at 6 p.m. on Thursday, April 17, 2014 at the historic Fairmont Hotel in San Francisco. 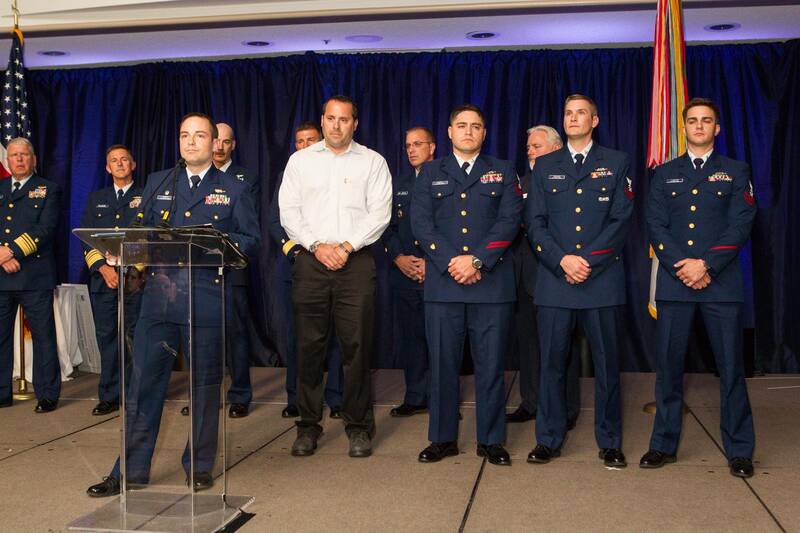 The gala event will bring together civic and business leaders, mariners, sailors, and notables from all over the country to honor heroism and mission excellence from the brave men and women serving in the Coast Guard’s Pacific area. These individuals are responsible for protecting our shores, enforcing maritime law, and preserving our environment from the west coast of the U.S., Alaska, Hawaii, and Pacific territories such as Guam and American Samoa.